Welcome to Arctic Fusion!! 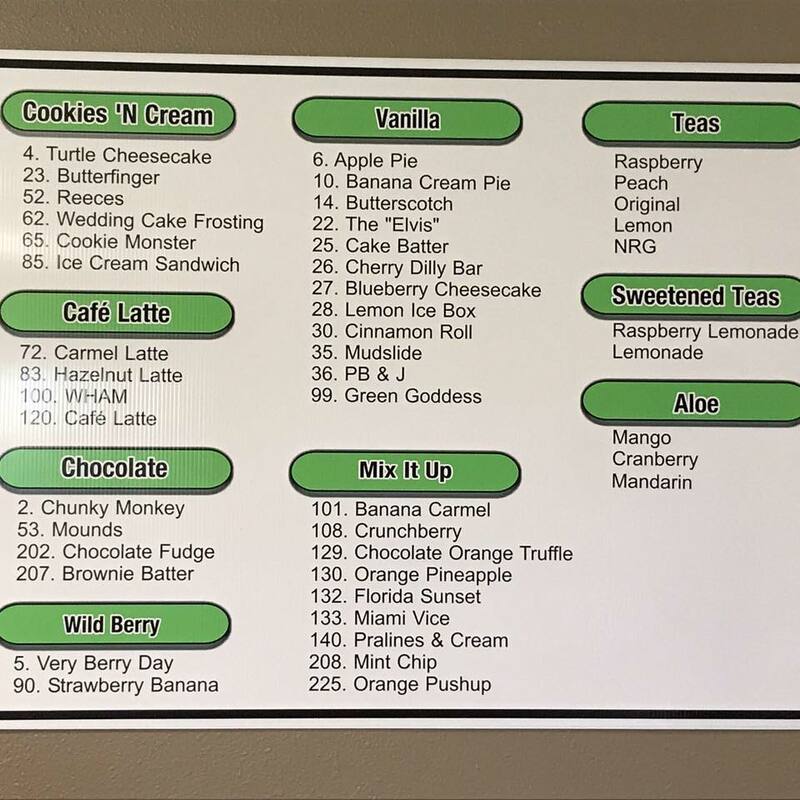 Stop by to check out over 39 delicious nutritional shakes on our menu! Offering healthy options to energy and focus drinks! Family activities.